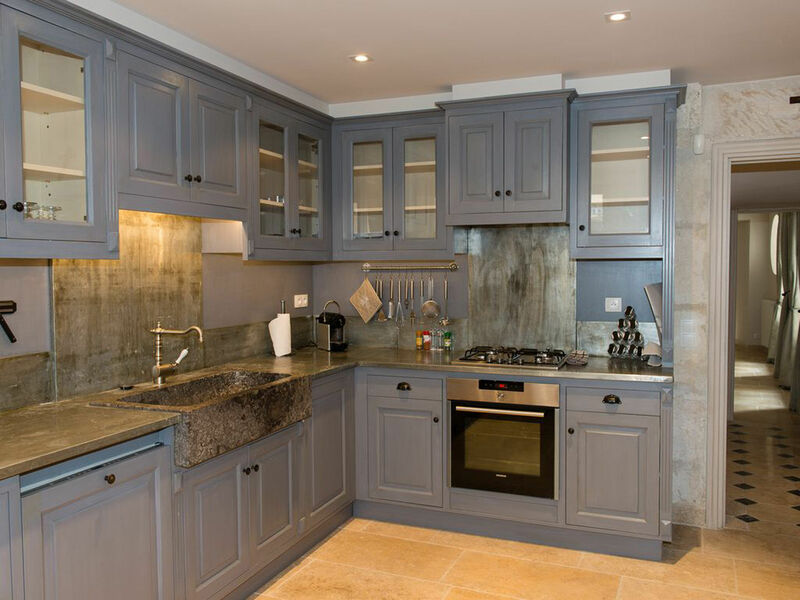 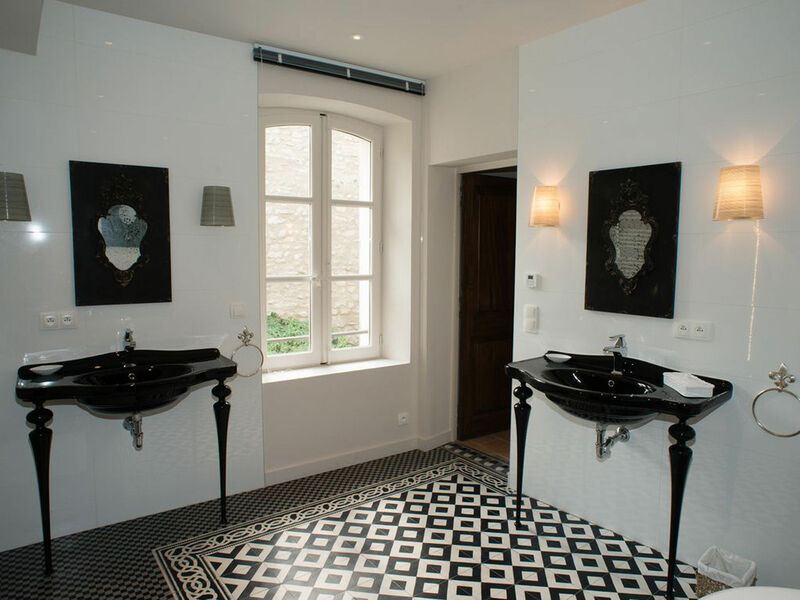 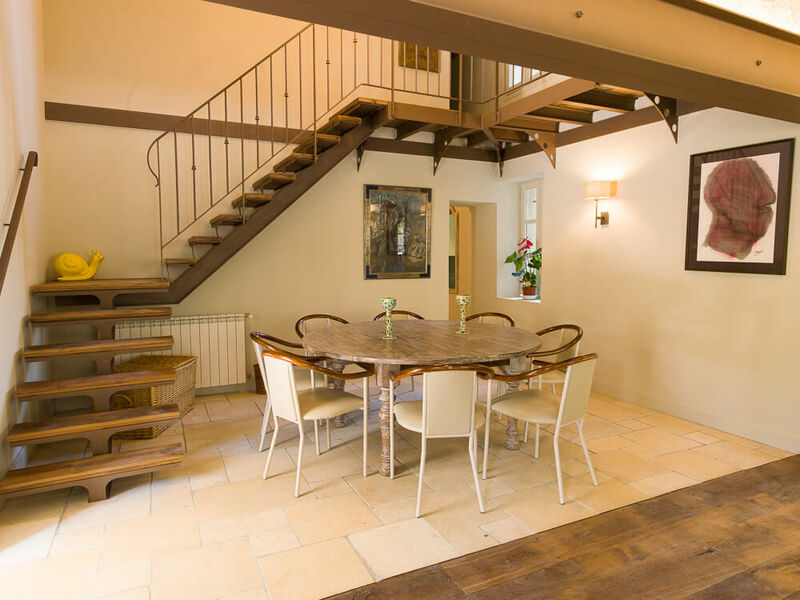 Villa May is a beautiful village house in the heart of Saint Rémy de Provence, a few steps from the bakery and grocery store. 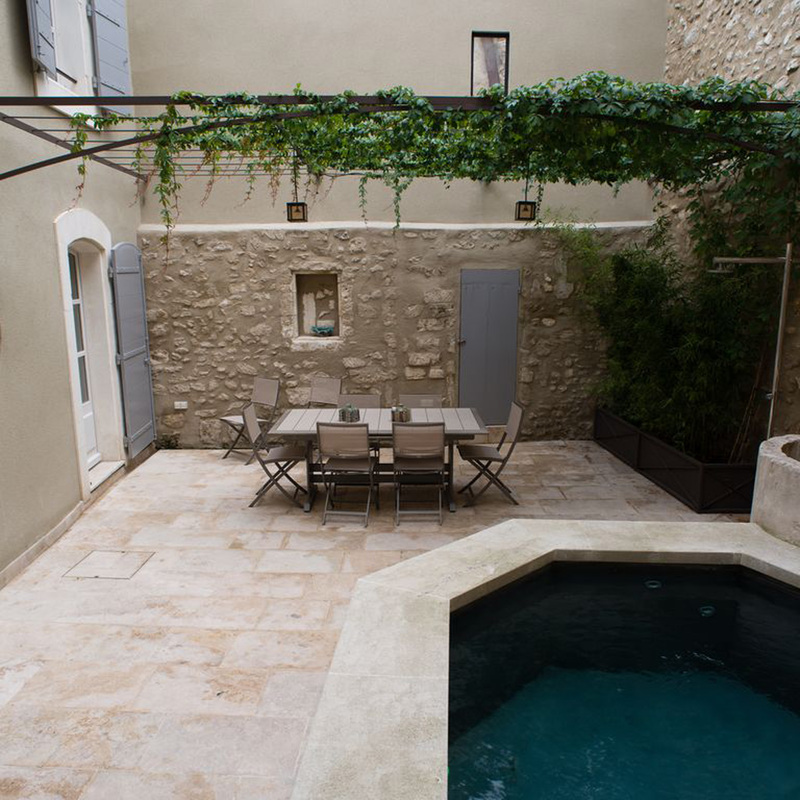 In a quiet street in the center of the most lively village of Provence, this authentic Provencal house of 150sqm enjoys a beautiful sheltered courtyard with its 4×4 m pool and shaded vine. 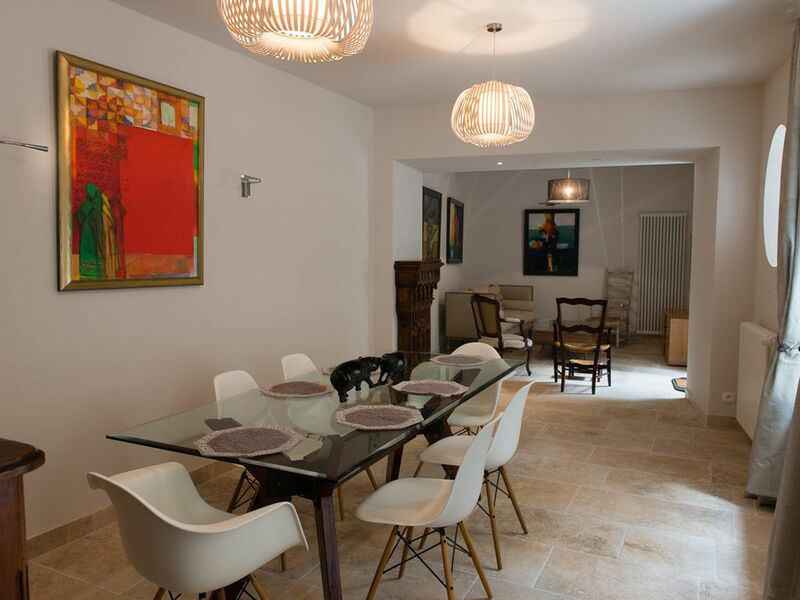 3 Suites with bathrooms can accommodate up to 6 people + a baby: On the ground floor, a charming living and dining room with a table for 8 guests,a laundry room, as well as a beautiful and well-equipped kitchen. 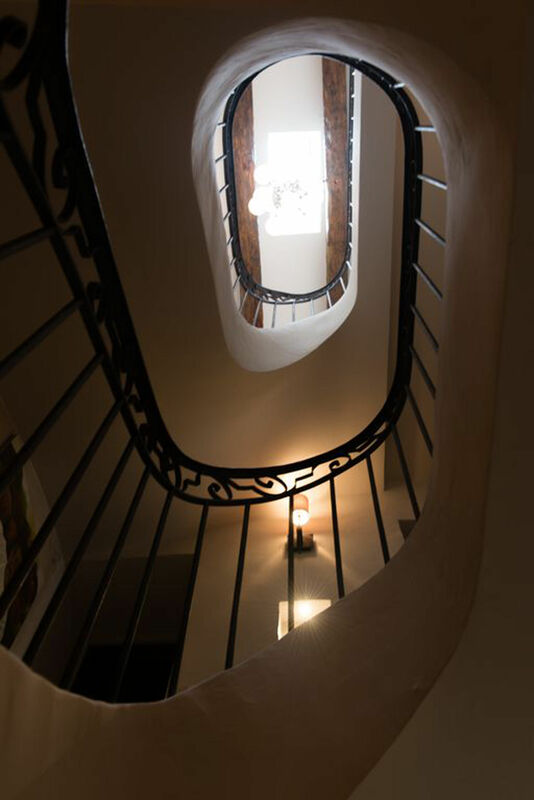 A staircase gives access to the floor and the 3 double bedrooms of the house. 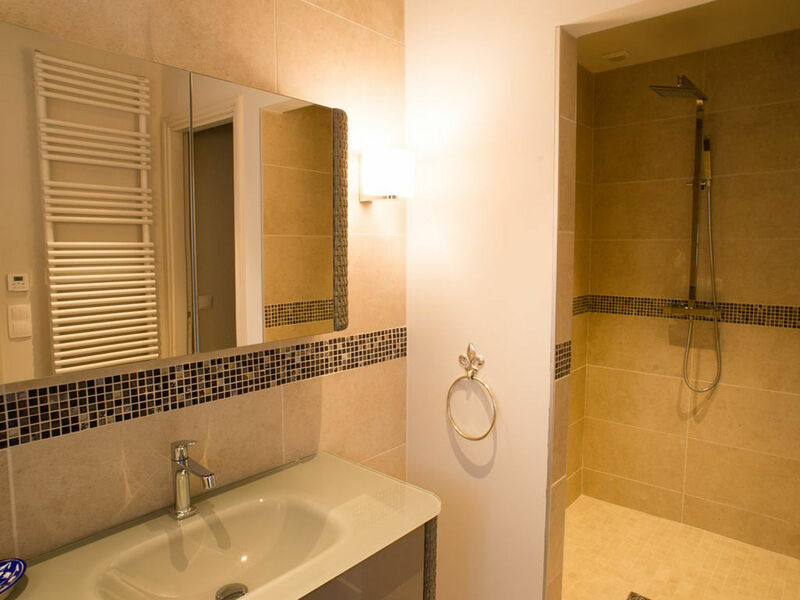 All bedrooms have their own shower room. 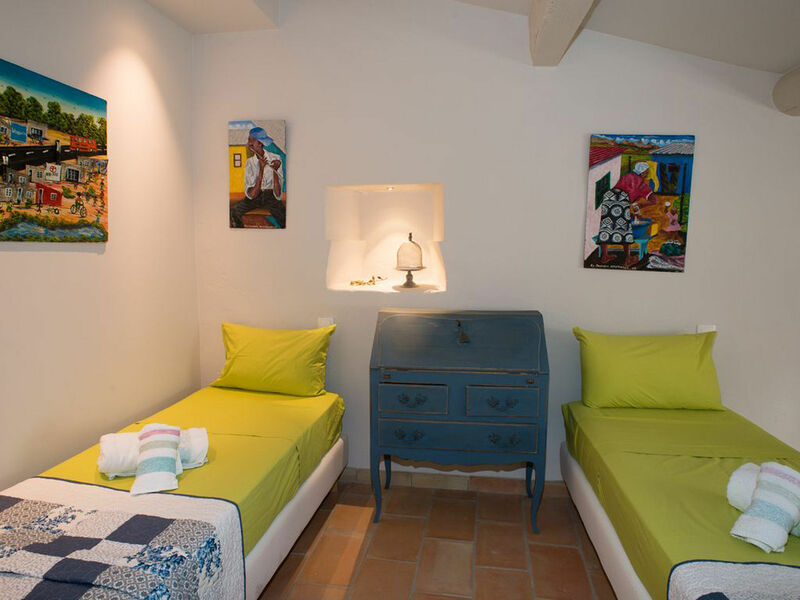 Villa May is ideally located and enjoys a pretty courtyard and pool for the enjoyment of the little ones. 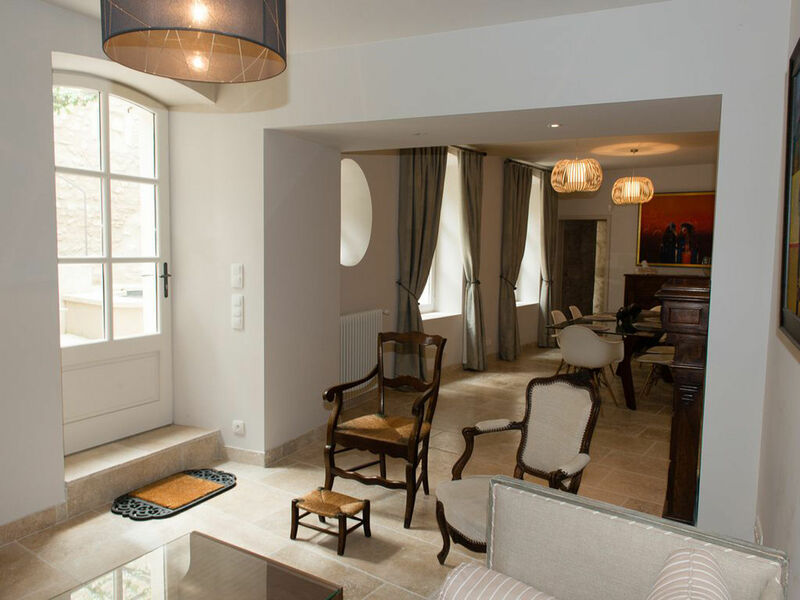 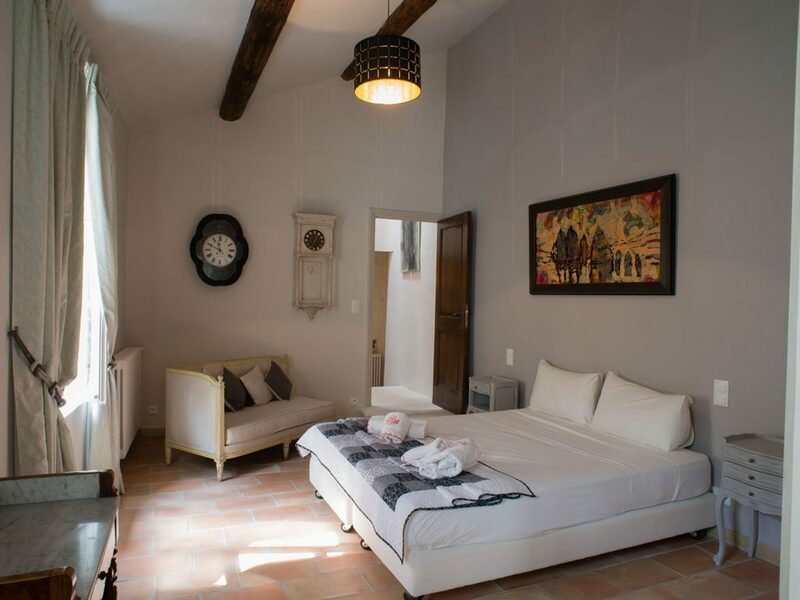 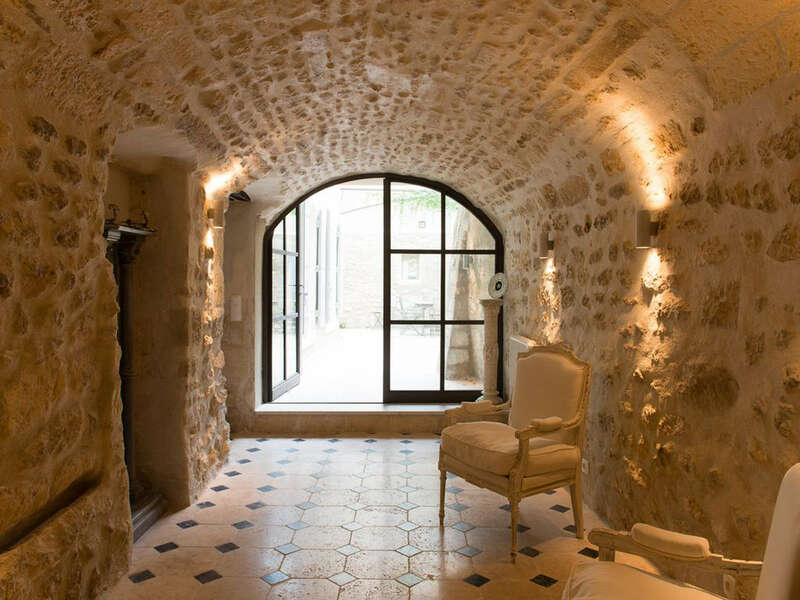 An ideal location in the heart of the village, for a holiday to discover Provence: Arles is 20 min away, Avignon 15 min and Aix en Provence an hour away. 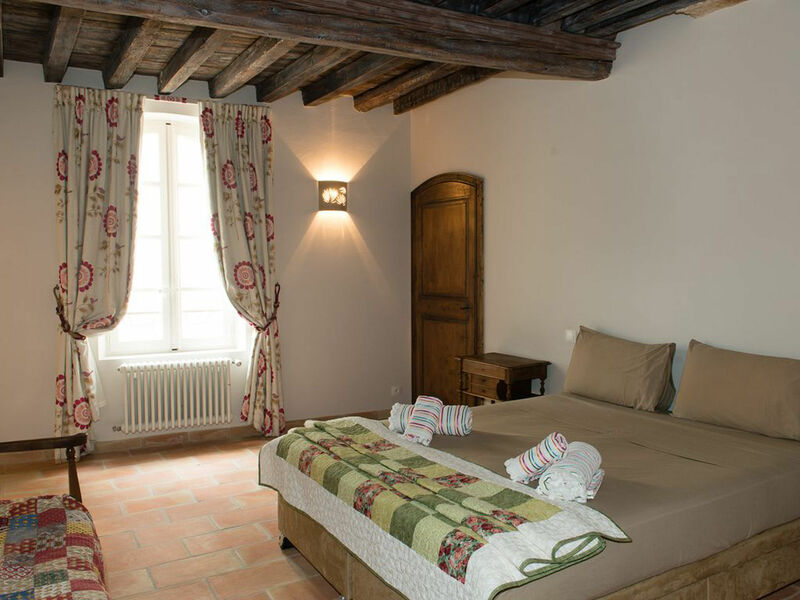 Experience the French way of Village Life.